ST. LOUIS, Mo. — A woman is dead after she was beaten in her apartment. The man accused of killing Marcia Johnson, 54, was able to bond out of jail just before the beating. Now, Samuel Lee Scott, 54, has been charged with murder. 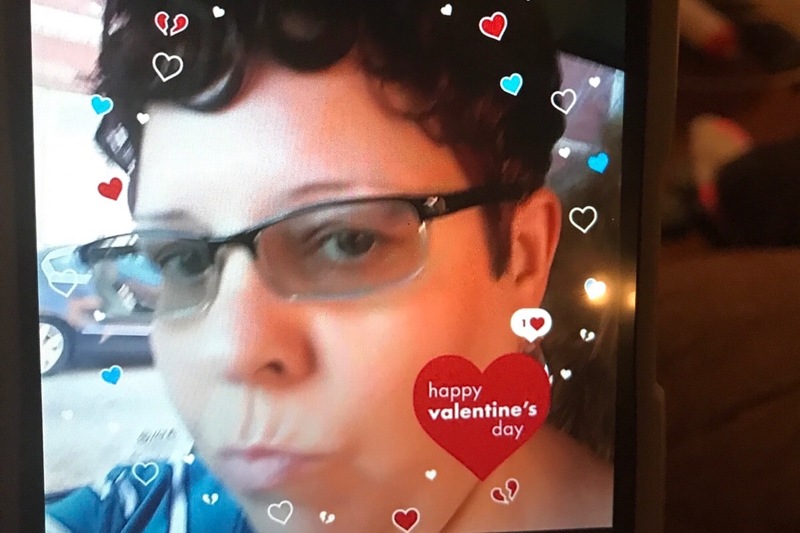 Marcia was found with a severe head injury on the night of April 9th inside a south city apartment on Wisconsin Avenue that she shared with her husband, Samuel Lee Scott. A family member found Marcia. She was rushed to the hospital, but police say she died five days later from her injuries. The court documents show Scott had been charged with misdemeanor assault for an attack in January. They also reveal that he was able to bond out of jail on April 9th with the help of a group called “The Bail Project.” That is a national organization with an office in downtown St. Louis. Their website says, “We pay bail for people in need, reuniting families and restoring the presumption of innocence.” His bail was $5,000, cash only.